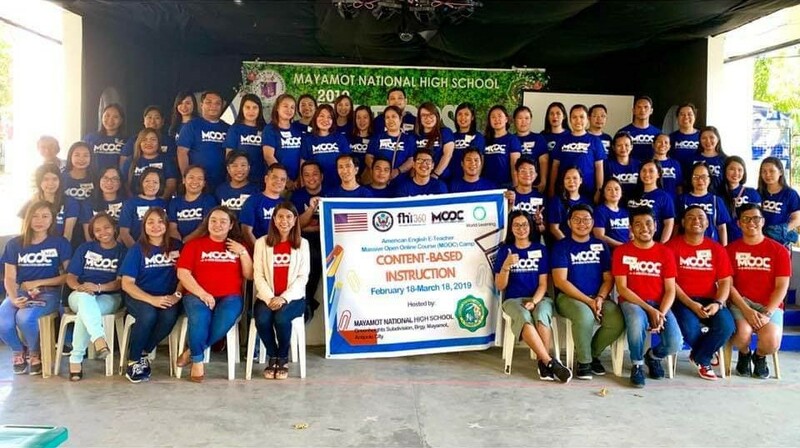 Facilitator Ms. Rina Angeles shared some highlights from a MOOC Camp Orientation on Content-based Instruction. 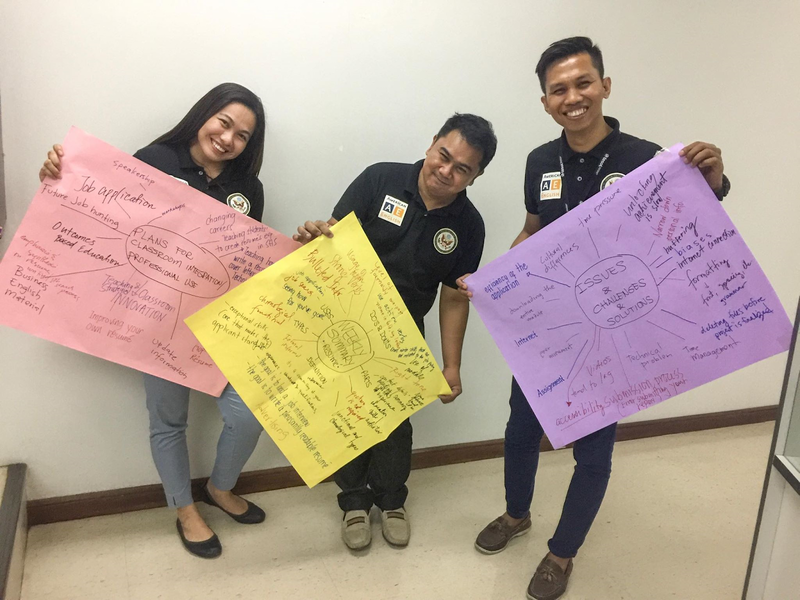 Facilitator Romualdo A. Mabuan shared some highlights from a Fall 2018 MOOC Camp that took place at the Regional English Language Office in Manila. 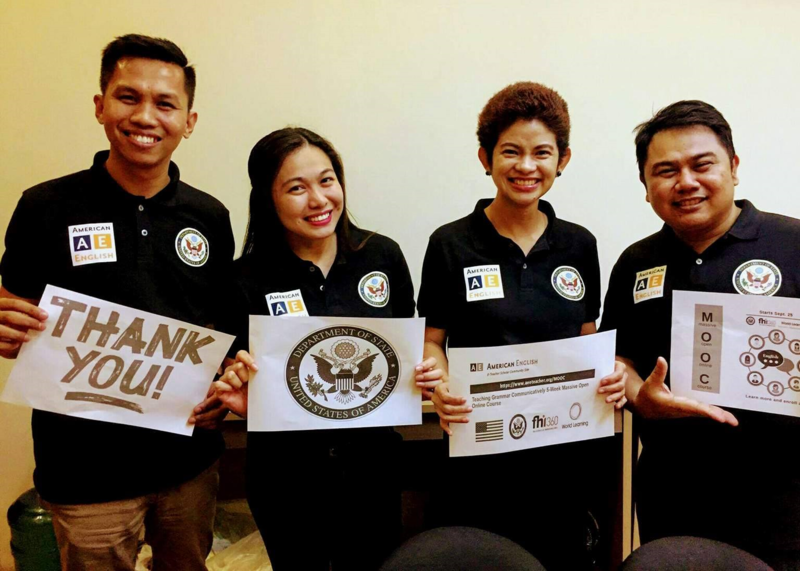 Local teachers worked together to enhance their experience taking the AE E-Teacher Professional Development for Teacher Trainers MOOC. 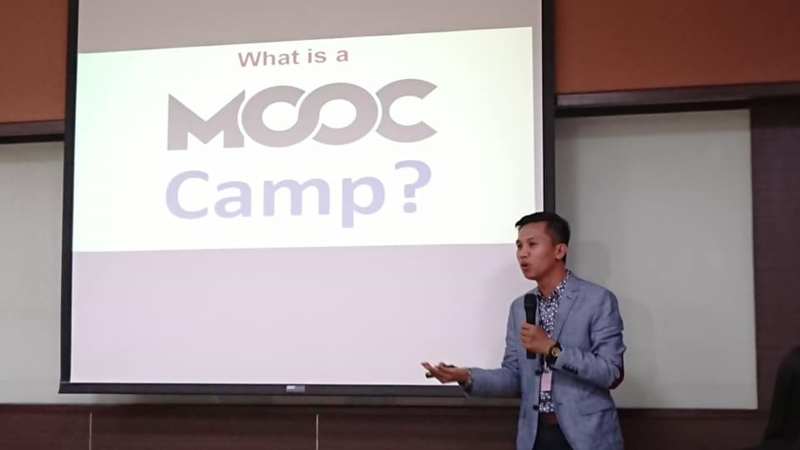 Click here to learn how you can organize a MOOC Camp in your city! 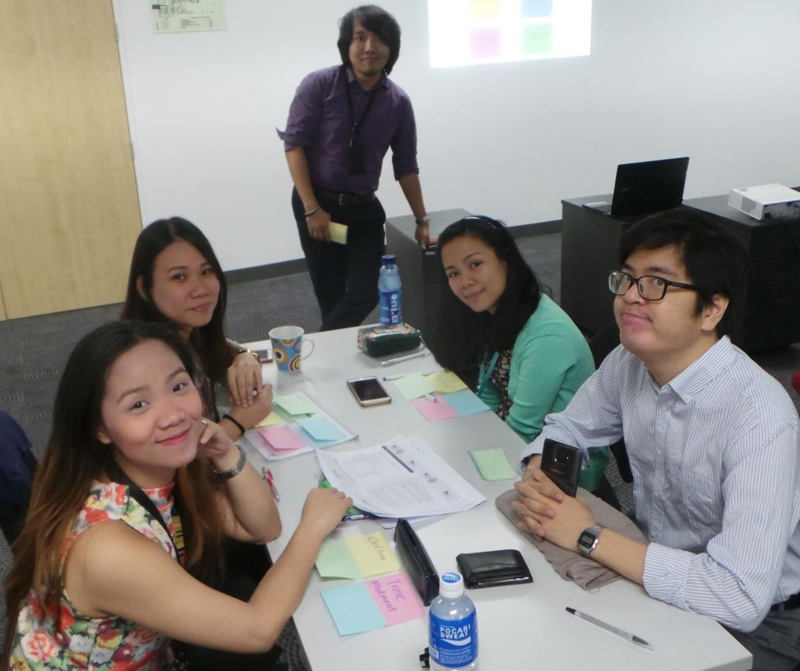 Click here to learn how to join an AE E-Teacher MOOC as a participant. 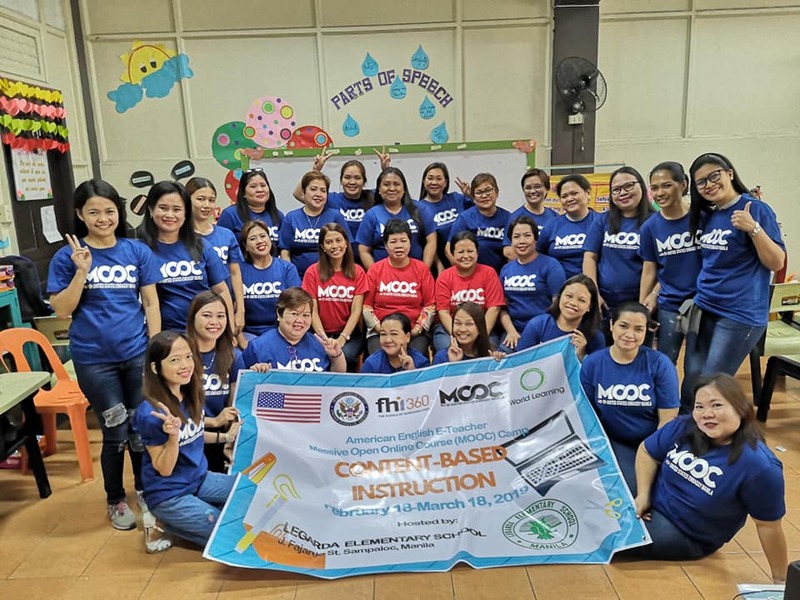 In December 2018, successful partiicpants in the Fall 2018 Professional Development for Teacher Trainers MOOC celebrated their academic achievement together. 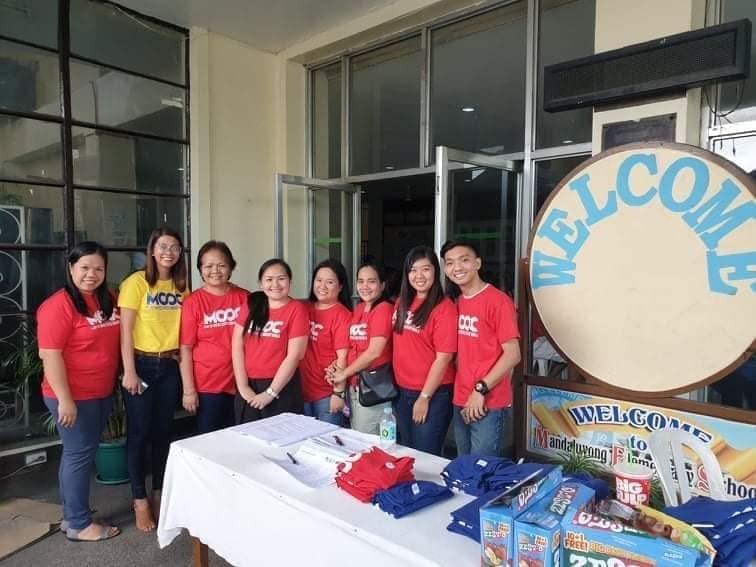 View the video below!